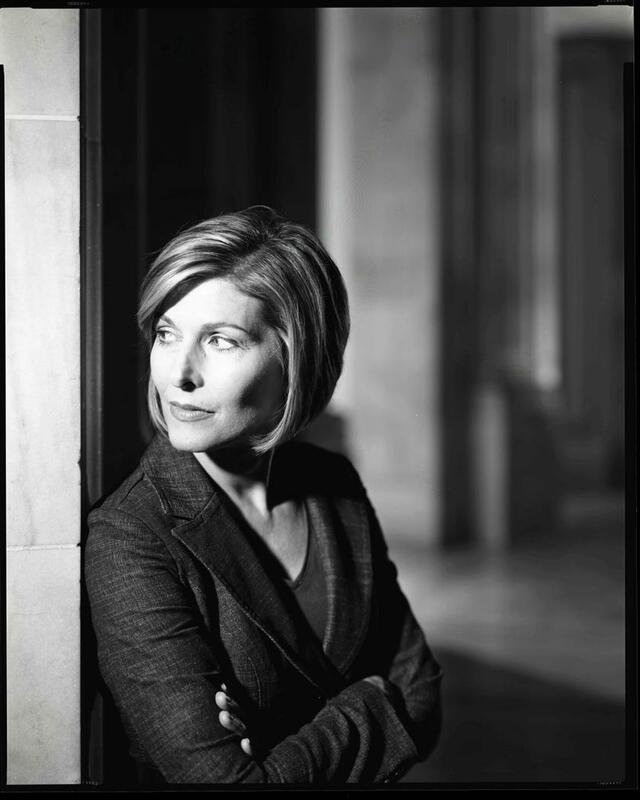 Sharyl Attkisson, a former CBC News and Emmy award winning reporter has hit out at mainstream media tactics used to spread disinformation. Not only did she recently give a TEDx talk about “fake grassroots movements” that are funded by political and corporate interest and the use of ‘astroturfing” anyone who dares to conduct true investigative journalism against these agendas, Attkisson touches on other taboo media topics rarely discussed. Wikipedia is now under more scrutiny – not for the fact that anyone has the power to edit articles on the site, but for those who control that power. Described by Attkisson as “Astroturf’s dream come true,” Wikipedia has many monitored pages that cannot be edited; “confusing the truth beyond recognition” has become a pass-time for special interest groups. “Astroturfers often disguise themselves and publish blogs, write letters to the editor, produce ads, start non-profits, establish Facebook and Twitter accounts, edit Wikipedia pages or simply post comments online to try to fool you into thinking an independent or grassroots movement is speaking. They use their partners in blogs and in the news media in an attempt to lend an air of legitimacy or impartiality to their efforts,” Attkisson says in one article mentioning Wikipedia. “Anonymous Wikipedia editors control and co-opt pages on behalf of special interests. They forbid and reverse edits that go against their agenda. They skew and delete information in blatant violation of Wikipedia’s own established policies with impunity…” Attkisson says in her TEDx lecture. “These interests increasingly use PR firms that create sophisticated campaigns to advance their narratives. This may include circulating their propaganda on Twitter and Facebook (often using pseudonyms and multiple accounts all held by the same person), pushing their talking points through bloggers, selectively editing Wikipedia pages, secretly backing non-profits or simply posting negative comments online toevery article or blog they fear could threaten their agenda,” she claims on her website. Wikipedia is now under more scrutiny – not for the fact that anyone has the power to edit articles on the site, but for those who control that power. 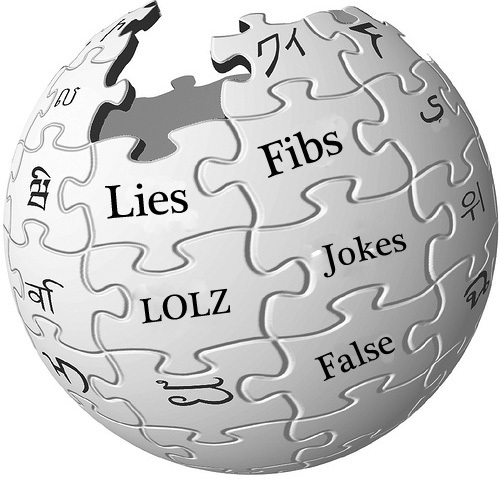 Wikipedia has also been caught offering a PR service for special interest groups, says Attkinson, and has also been caught contradicting medical peer-reviewed journal publications 90 percent of the time. Both of which are yet to be verified by AnonHQ due to Wikipedia Encyclopedia popping its head up on every search mentioning their name, and hence, drowning out credible sources. Yet, this isn’t particularly what Attkisson discusses. It highlights, rather, the ease of editing sites to the discretion of the corporation, backing what she claims to be true. Of course, if you ask Wikipedia about its reliability (cringing as I reference it), it essentially compares itself to Encyclopedia Britannica as “peer reviewed” with collaborative editing, but not without its “recent incidents.” The article isn’t completely unbiased in its report. The problem when testing the site for reliability, is that the subject matter tested by various sources isn’t encompassing. The BBC, for example, reported on general writing style and quality, as opposed to factual content. The difficulty in ascertaining what is correct and what isn’t on the Internet, is increasingly difficult. If what Attkisson states is true, that the notion of Wikipedia’s corporate and government sponsored content is active, then the somewhat futile attempts to source anything on the topic Wikipedia, outside of the website’s reach, rings loud – almost deafening. That in itself, in my opinion, speaks volumes. Next Are we Witnessing Monsanto’s Demise?